Introducing KWIKPACK™: KODIAKOOLER®’s patent-pending assembly system that more efficiently stores and installs their biodegradable insulated liners. At the end of March 2018, KODIAKOOLER®, one of the insulated packaging industry’s leaders, launched a packout system for their natural fiber insulated liners. Companies that use these liners to ship perishables, such as meal kit companies, loved the environmentally sustainable aspect of the liners, but found that the two-piece product was complicated to manage in the warehouse environment. This new packout system, KWIKPACK™, innovatively bundles together the KODIAKOTTON® natural fiber liners and installs them in less than 6 seconds. The one-piece design not only simplifies inventory management, but it also saves floor and truck space. Being bundled together, the KODIAKOTTON® liners are now shipping in convenient dispenser cases or pallet bins that lower freight costs and add to the simplification of inventory management. 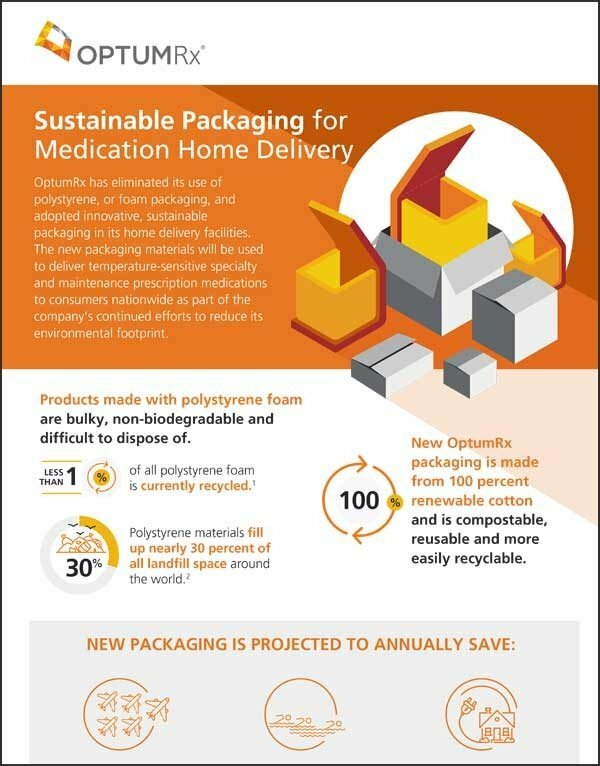 Most packaging companies are thinking about how the end consumer disposes of their products but fail to remember how their own customers use their packaging. KODIAKOOLER® reaches out to both by continuing to deliver an environmentally safe alternative to foam – but now with a more efficient packout. Take a look at how this system works – or order a dispenser case and test it out for yourself! KODIAKOOLER® is an insulated packaging company that has been serving and leading the industry since 2005. The company’s goal is to provide reliable, sustainable, and innovative packaging for temperature-sensitive products, and it is known for its employees that are passionate about serving their customers faithfully and building relationships founded on integrity. 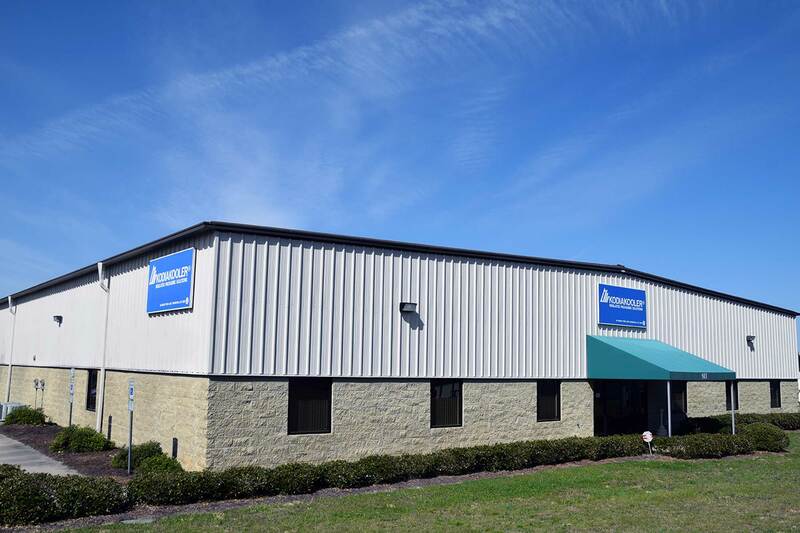 With expertise from 26 years in the air carrier and packaging business and a dedication to service and performance, the owner established KODIAKOOLER®, originally Providence Packaging, to serve the needs of small and large customers needing to ship temperature sensitive products. Today, the company’s senior management team includes highly qualified professionals focused on Manufacturing, Supply Chain Management, Strategic Sourcing & Logistics, Information Technologies & Marketing, and Business Development.